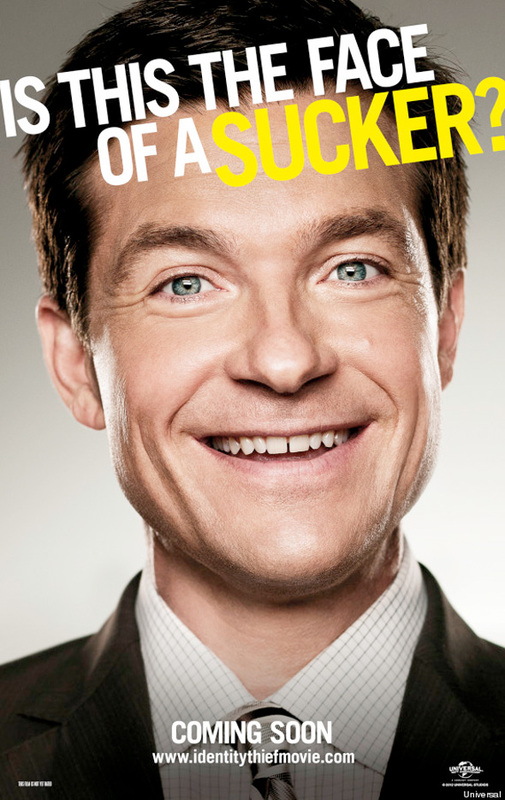 Tomorrow the first trailer for the comedy Identity Thief starring Melissa McCarthy and Jason Bateman will arrive online, but to hold over those anticipating the first lead role for the Bridesmaids scene stealer, we have a couple of posters featuring our two co-stars. Originally the comedy from The Pursuit of Happyness writer Steve Conrad (with rewrites from The Hangover Part II scribe Craig Mazin), followed a guy who gets his identity stolen by another man, but now it will be McCarthy stealing Bateman's identity. Amanda Peet, John Cho, Eric Stonestreet and Jon Favreau also star in the film coming next February. Look! 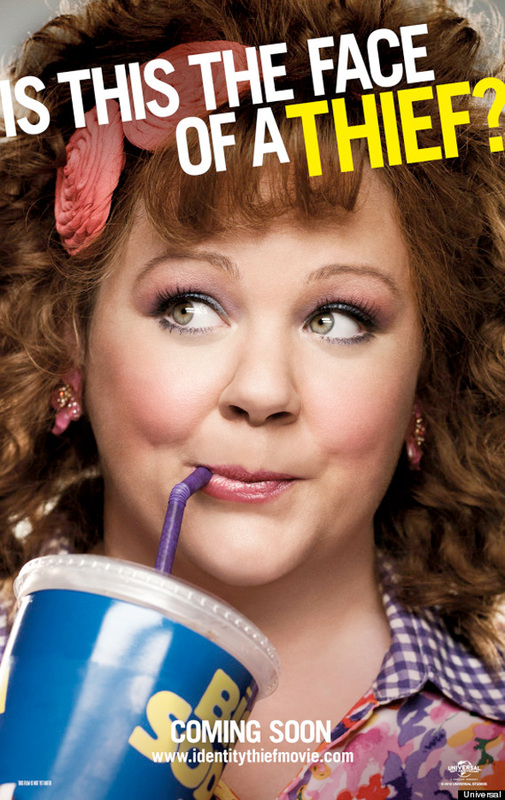 Unlimited funds have allowed Diana (Melissa McCarthy) to live it up near Miami, buying whatever strikes her fancy. There’s only one glitch: The ID she’s using belongs to “Sandy Bigelow Patterson” and that's an accounts rep (Bateman) who lives halfway across the U.S. With only one week to hunt down the con artist before his world implodes, the real Sandy Bigelow Patterson heads south to bribe, coax and wrangle her the 2,000 miles to Denver, he will discover just how tough it is to get your name back. Seth Gordon (King of Kong) directs Identity Thief from a script by Steve Conrad and the film arrives on February 8th, 2013. I am going to guess "yes" to both.